Just when disgraced Atlanta cop-turned-private eye Marcus Rydell prepares to eat his gun, a kid in trouble, a call to duty, and a dirty blonde named Kat Holley stop him cold. Kat pulls Marcus from his suicidal depression and his soon-to-be demolished apartment building - only to make him face his past. She leads him on a deadly hunt deep into the blackest forest in the Red Earth State. Near the Georgia-Tennessee border in the breathtaking Blue Ridge countryside, the pair watch a safe haven become their death trap. 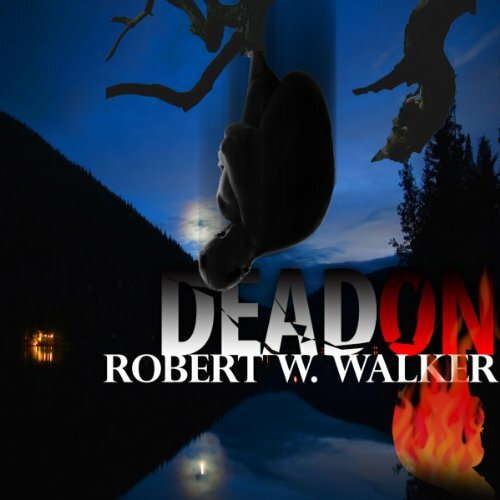 They seek to destroy a local legend, a cave-dwelling ex-marine and murderer, a monster whose instincts and military training have allowed him to survive in the wilderness for four years, eluding the Feds as well as Atlanta PD. When the hunters become the hunted, they must duel with this psychotic deviant.